More than 43 years ago, the very first Hungry Howie’s opened its doors in Taylor, Michigan. 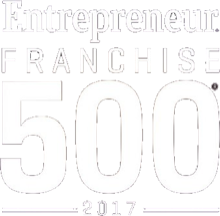 Now, more than 500 Hungry Howie’s are in business across 21 states. The company’s growth would not have been possible without strong leaders whose guidance in operations, marketing and product development have led to many successful endeavors. 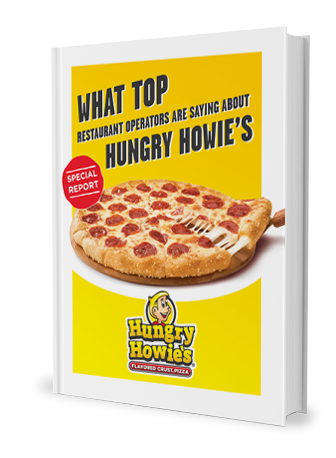 Hungry Howie’s is a formidable competitor in the food service industry and is always seeking to offer new, quality products to its customers. The decision to launch the Original Flavored Crust® Pizza was all about making Hungry Howie’s pizzas unforgettable. 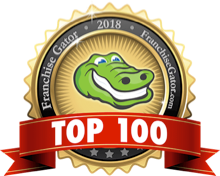 Along with making customers happy by providing a memorable product, Hungry Howie’s is also dedicated to cultivating a favorable environment that promotes success among its franchise owners. Hungry Howie’s is proud to share with you the latest company news, distinctions and community involvement.